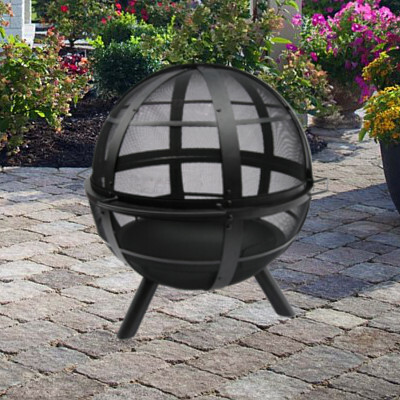 An economical firepit option, the Landmann Firepit line offers a variety of sizes and styles. Part of the BIGSKY Traditional Firepit Collection. 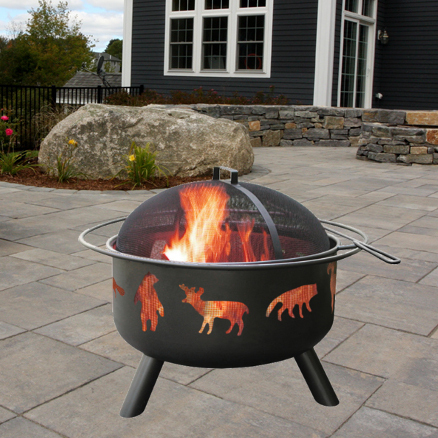 The Landmann Wildlife Firepit is one of our bestselling metal firepits. It features a deep 12 1/2″” bowl, built from heavy duty steel. Includes a spark screen and cooking grate. 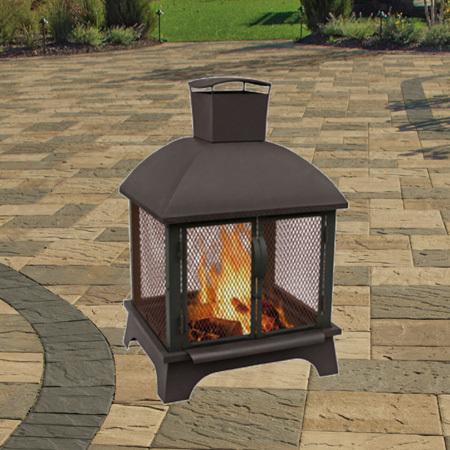 The Willdlife cutouts create unique fire views while enjoying a nice fire in your back yard. Check the store for current inventory. Made in the USA.